Recently powerful young leaders like Tamika Mallory, Marc Lamont Hill, Linda Sarsour and even former Minnesota Congressman (MN-Attorney General Elect) Keith Ellison have gotten into trouble with Jewish groups because of current or past association with the Honorable Minister Louis Farrakhan. Legendary hip-hop artist and entrepreneur Nas sat down with Ashahed Muhammad of the Final Call Newspaper in 2008 and shared his thoughts and experiences regarding Minister Farrakhan. 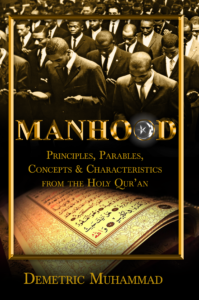 His insider’s view gives the current controversies imporant historical and scriptural context. FC: Now, of course, the song that’s being talked about, the song “Louis Farrakhan.” Take us into your thinking when you laid down the lyrics to that. 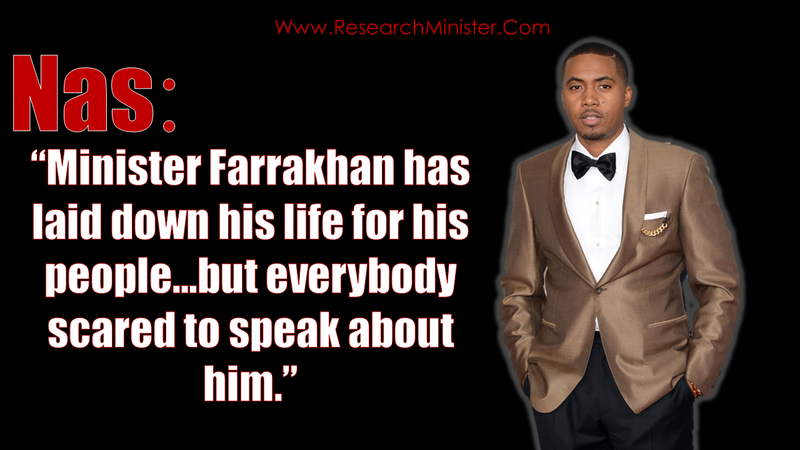 NAS: Louis Farrakhan has made me cry. You know, what do you say about that, you know what I’m saying? When you see a man who put his life on the line for something—be he right or wrong—you admire him. 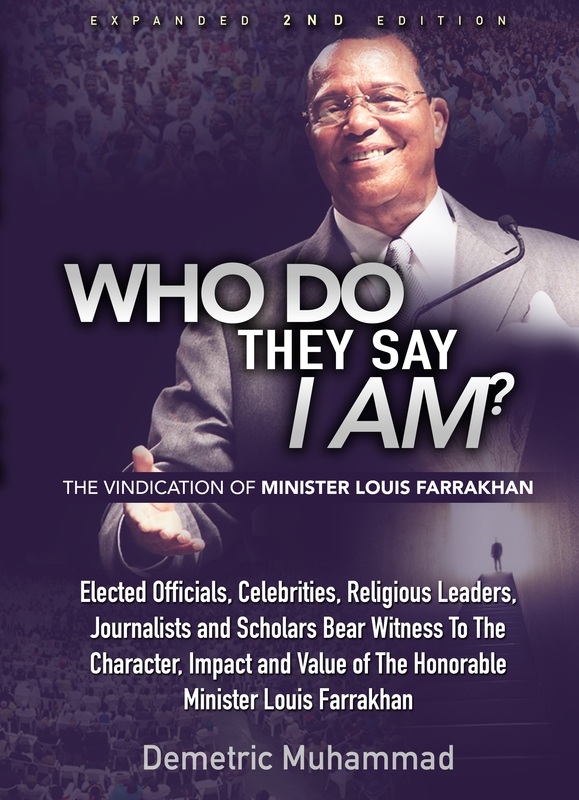 But to me, Farrakhan is all the way right! I’m not sitting here going line for line, detail for detail, everything he says and all of that. It’s a whole body of work that he’s laid—he’s laid his life down for his people. No matter if you like it or not. Anybody like that I admire. And, you know, anybody in this position, they would kill off. He was smart enough to say “I have an army who believe in what I’m saying, that this is the Truth.” That “I would die for everyone, every soldier in that army.” They believe that and they know that’s true. So, you know, how could I not acknowledge that’s that; that’s what I acknowledge in my life, then, it’s going to bleed into the music. It’s not even on purpose. It just happened. It’s just my thoughts. “Some revolutionaries get old, although I’m told…” you know? It’s like everybody’s scared to speak out about what’s in their heart, just because they’re scared of who is going to come down on them. 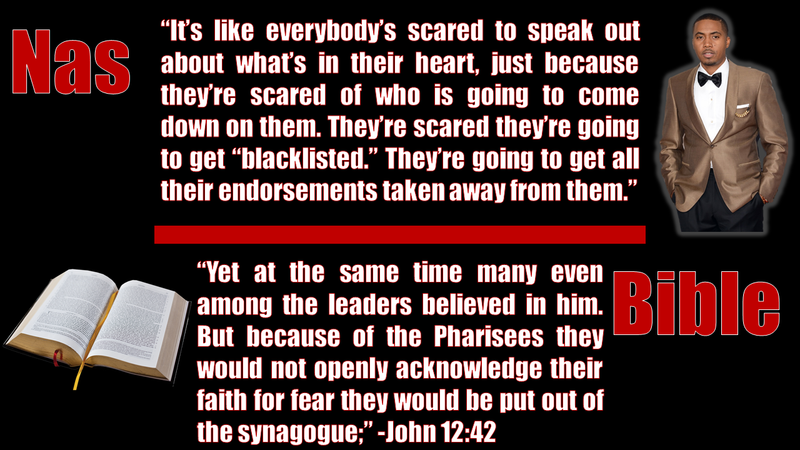 They’re scared they’re going to get “blacklisted.” They’re going to get all their endorsements taken away from them. They’re scared that they can’t feed their families. I understand that, but I admire those people who know that, and still go and do what they have to do, you know what I mean? If I had enough money, I’d buy him a Rolls Royce tomorrow! You know what I’m saying? Like, that’s just how I feel about him!